Don’t wait! 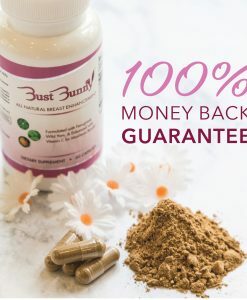 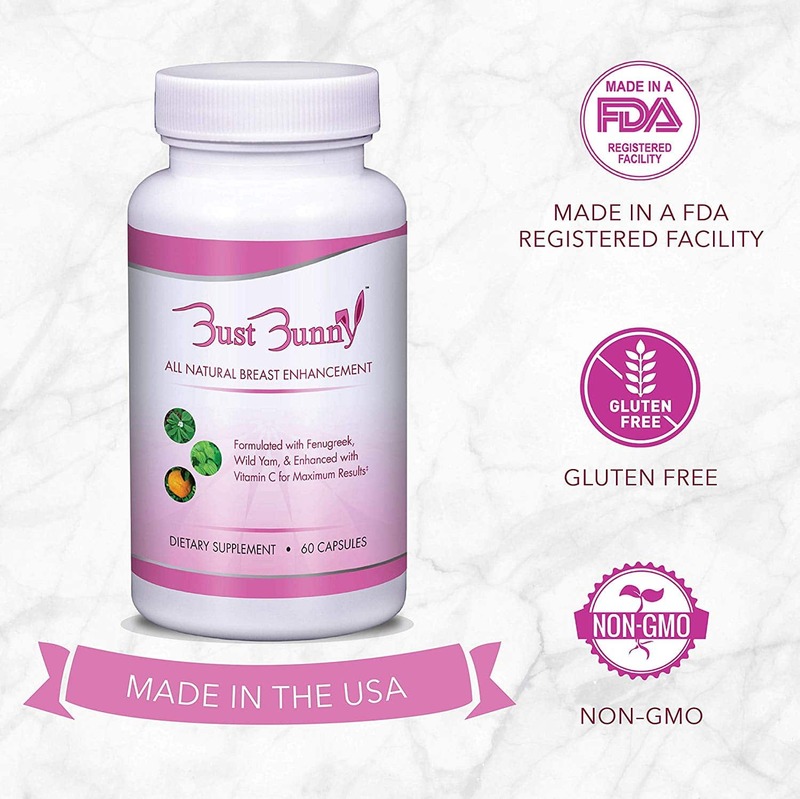 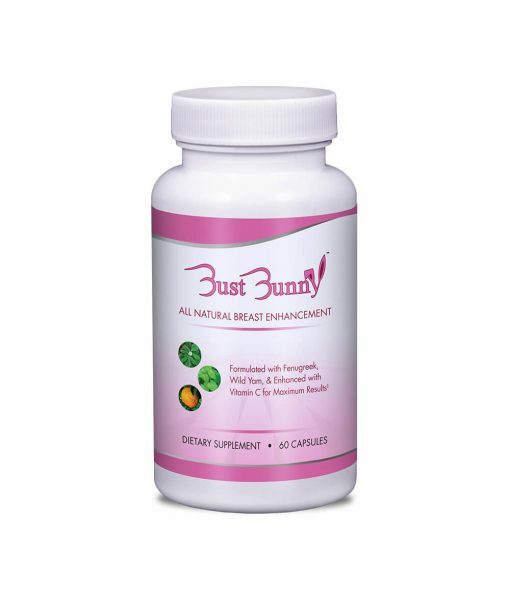 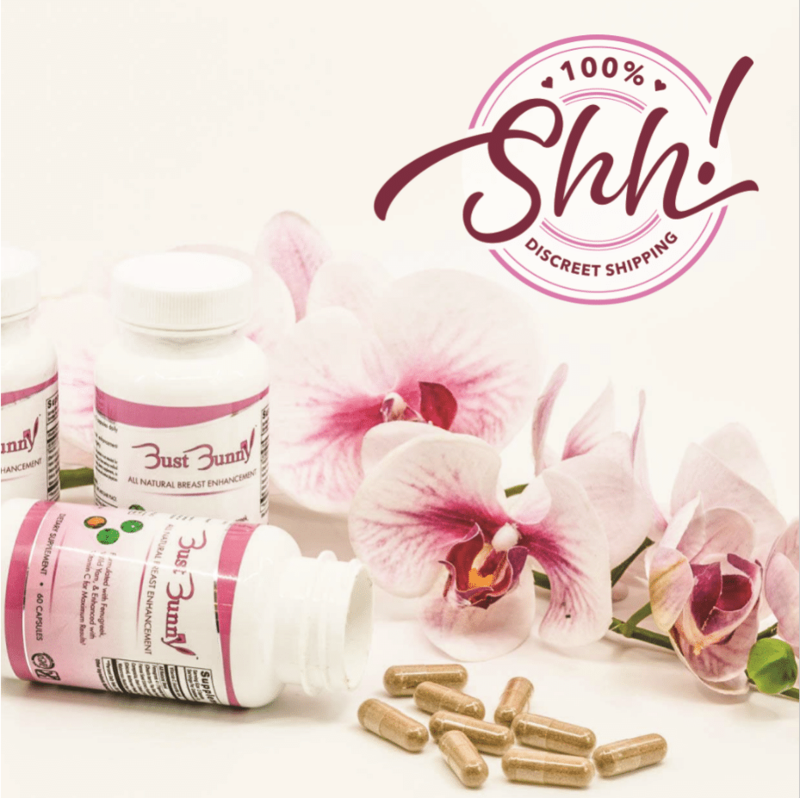 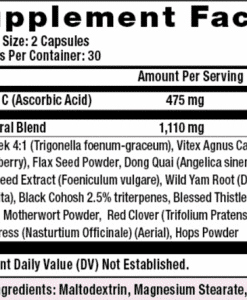 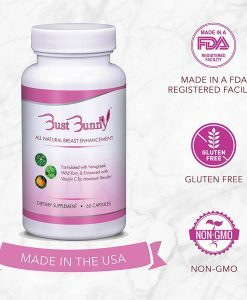 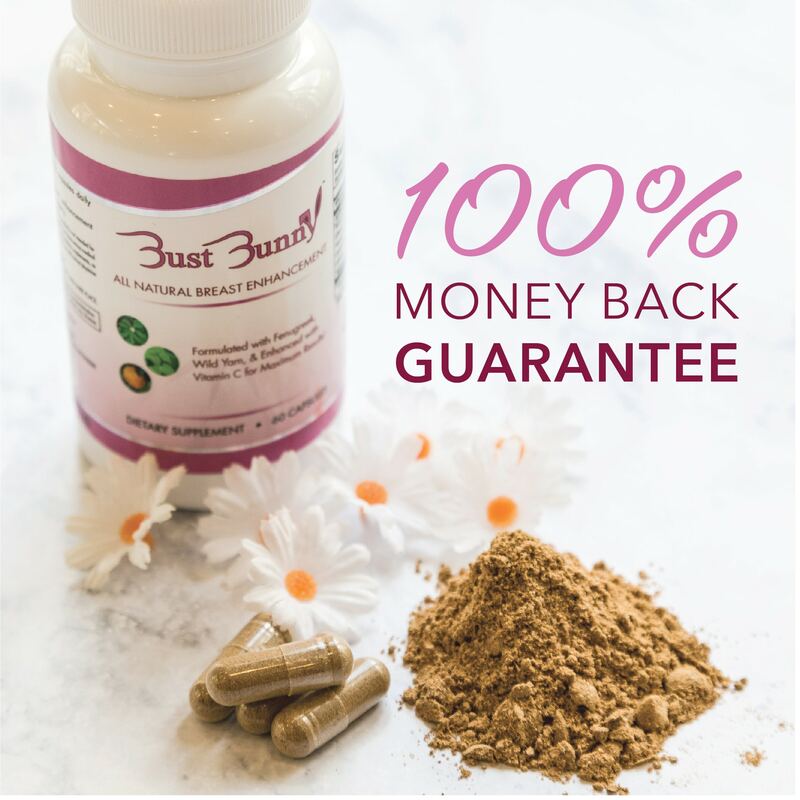 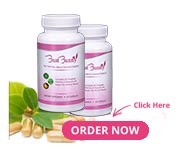 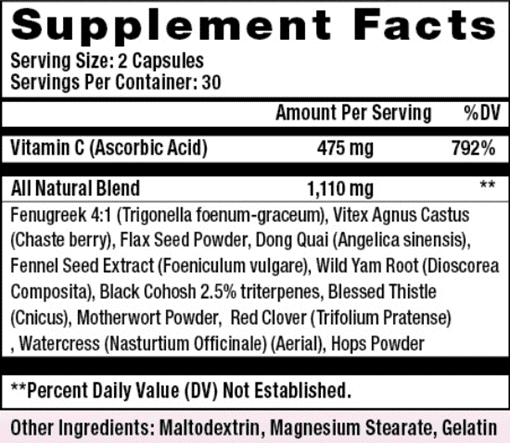 If you aren’t completely satisfied with the size of your breasts after the first bottle, Bust Bunny supplements come with a fantastic returns and refunds policy! 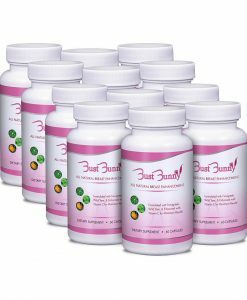 Start your breast enlargement journey with a one month supply now! 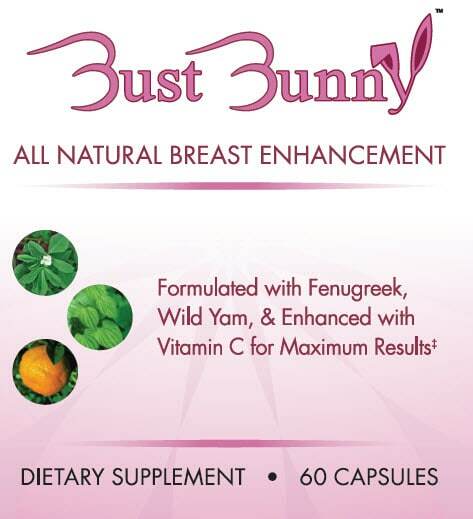 I can already tell a difference in my breast size, and tissue growth! I can definitely already feel and see a difference in my breast growth and tissue!